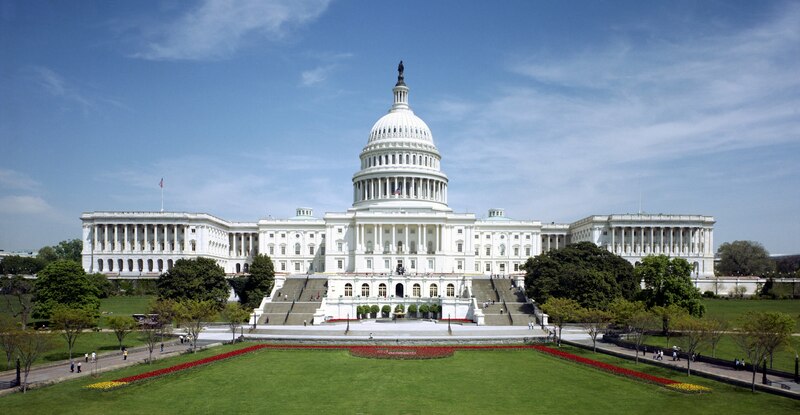 The annual Norton Middle School 8th grade field trip to Washington D.C. will be November 6-8, 2019. This website contains all available information related to the field trip. Use the navigation links to the left to view the information. The information will be updated as it becomes available.